In addition, the 2005 and all other years all the way up to the final Avalanche, the 2013 Black Diamond is also noted for its other features including cargo-carrying versatility, configurable interior, ample storage space as well as its comfortable seats. Gm-Car-Parts.com offers you access to all the genuine GM OEM parts and accessories and at wholesale prices. Order your parts, include your VIN with your order and our staff will double check your order before it ships to ensure you are getting the parts you need for your 2005 Avalanche the first time. No matter what you need for your Avalanche, we have the parts and accessories you need. 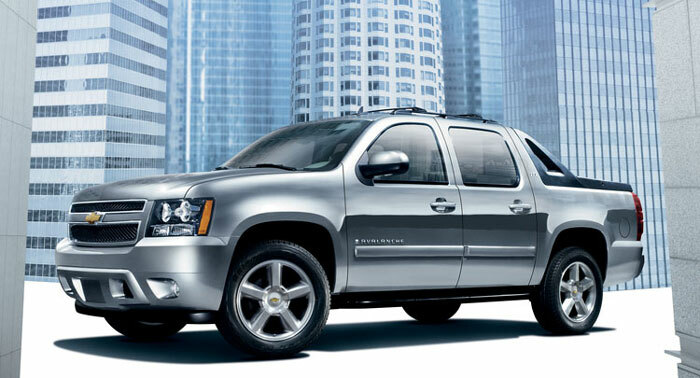 From alternators to windshields, count on GM-Car-Parts.com to find the parts you need. 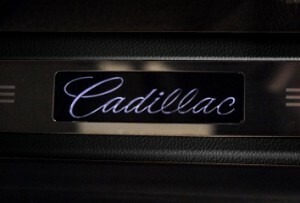 The Cadillac has come to represent luxury in the auto industry and we understand this. Keeping your Cadillac as beautiful and running as great as the day we brought it home is as easy as maintaining and the best parts to do this are genuine GM Cadillac parts. 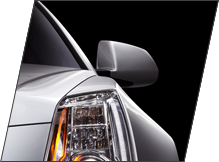 Parts made specifically for your Cadillac will help ensure the perfect fit. Make sure you get only genuine GM Cadillac parts to keep your Cadillac running and looking like new. Road debris, golf balls, student drivers, there are a million ways to bust a headlight and a million other places to get the replacement headlamp you need. You want it look and work just as it did when it rolled out of the factory but not at dealer prices. GM-Car-Parts.com sells our Cadillac headlamps at wholesale price direct to the public. We offer Free Ground Shipping on orders over $300*, further making the most of your money. Instead of wasting your time and money getting parts and accessories at your dealer, relax and count on GM-Car-Parts.com to help you get the right headlamp or other geneuine OEM parts and accessories you need. We carry parts and accessories including headlamps for Cadillac as far back as the 1984 Cadillac Fleetwood and as far forward as the 2013 Cadillac Escalade Hybrid. Whether you are fixing up a classic or repairing damage from a freak accident to your brand new 13, GM-Car-Parts.com can help you. Including your VIN when placing your order to ensure you get the headlamp that fits your make, model and year.